At present we need to submit the facebook app for review to get it approved. We can use the approved app in the plugin. We are introducing an alternate solution where you can use an already approved app for publishing your wordpress posts to facebook. Please note that “This solution is a paid service and the price starts from USD 10 per year”. The procedure is given below. 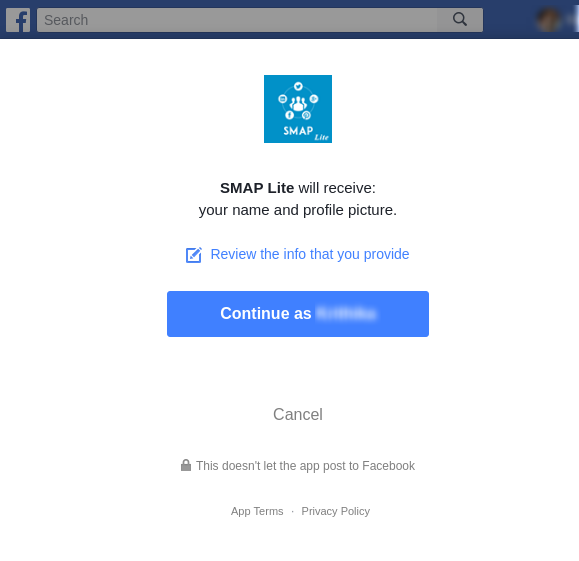 In the facebook account section in the plugin, please select the approved app option “Use smapsolutions.com’s facebook application”. Please enter other details and save it. Now click on the reauthenticate button. 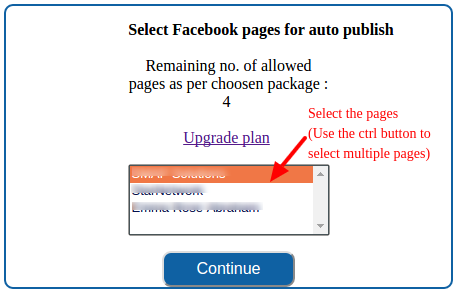 It will display a popup and login to your fb account. 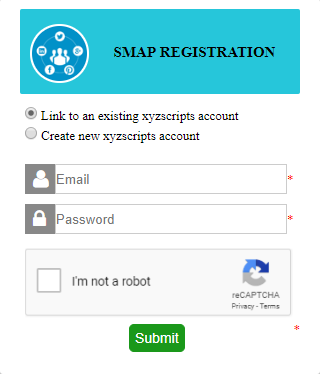 Please select the approved app option and click on the connect to xyzscripts account button. Now it will display a popup to login to xyzscripts or register to xyzscripts. If you are creating a new account, it will send a confirmation mail to the registered email and click on the confirmation link. After confirming the email, please save it and click on the “authorize” button. 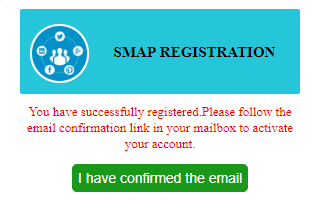 Now you can purchase the SMAP Package. The price depends on the number of facebook accounts, API calls per hour per account and number of facebook pages per account. 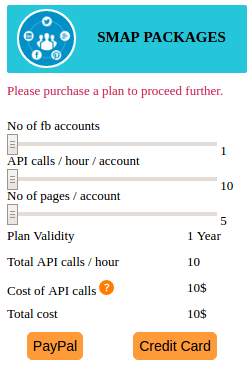 For publishing a simple text message, it will take 1 API call, Upload image option will take 2-3 API calls and attach link option takes 1-2 API calls. 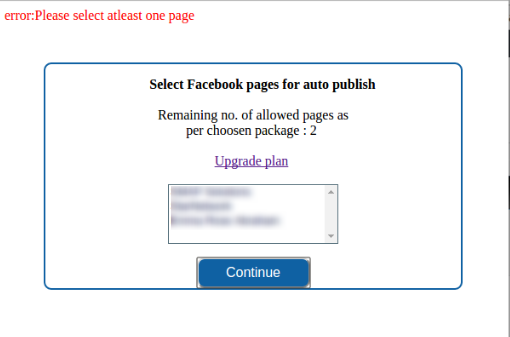 After purchasing package and successful payment it will redirect to facebook authorization flow. Click Next button or choose the fb pages. 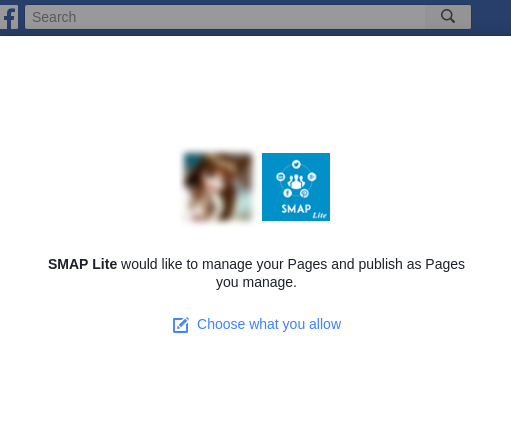 After Facebook authorization is completed, facebook pages will be listed. 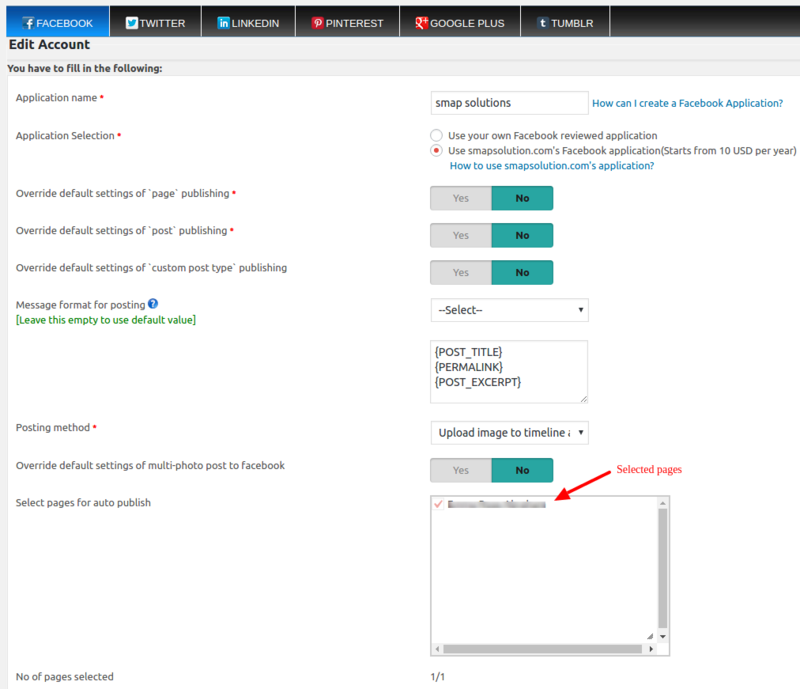 Select pages and click the continue button,it will redirect to edit-account page,where the selected pages displayed. Now save the account and it is ready to publish to the selected fb pages. In the premium plugin, after the authorization of the app we can select the fb groups (where we are an admin). After selecting the fb groups for publishing, we need to add the app to group. For this process, please see How can I add or remove an app from a group that I manage? If we have not added the app to the group it will show the following error message. 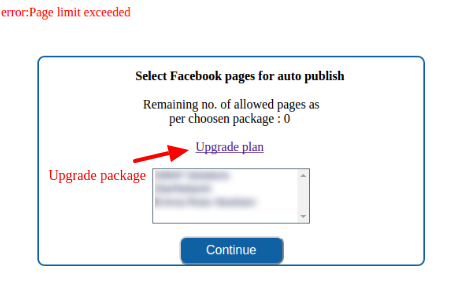 In this case you can upgrade the package by clicking on the upgrade plan.